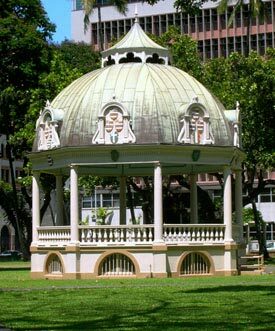 Written in 1895 while she was imprisoned in `Iolani Palace, “The Queenʻs Prayer” reflects her great sorrow and sadness for her people during a time in Hawaiiʻs history raging with turmoil, greed, political conspiracy and betrayal. The heartrendering lyrics of the mele (song) share unique insights into the queen’s innermost feelings, the values she embraced and her spiritual beliefs. An expression of her personal credo, the mele in several ways also reflects some of the fundamental tenets of our kahuna teaching philosophy. 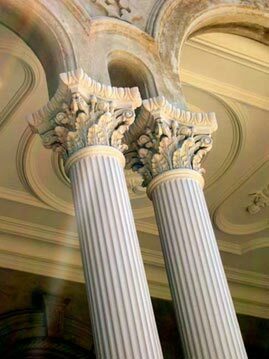 The hymn literally appeals to the benevolence of a Higher Power, “Your loving mercy is as high as Heaven and Your truth so perfect, “You are my light, my glory, my support.” The Queen prays and calls forth the help of a divine celestial source, “protect us beneath your wings and let peace be our portion now and forever more.” Her words are her humble and passionate plea for maluhia (peace), aloha (mercy), oia `i`o (truth), and huikala (forgiveness) in the name of pono (righteousness) and shows her deep and enduring aloha (unconditional love) for Ke Akua (God) and her people. 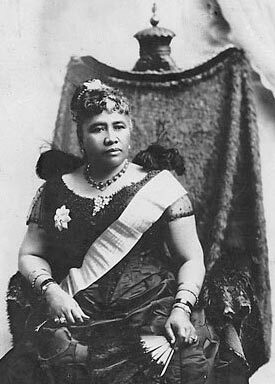 The fundamental principles that bravely guided Queen Lili`uokalaniʻs heart throughout her ordeal, represent the heart and strength of our kahuna teachings and the core human values that are shared in common with cultures and religions worldwide. 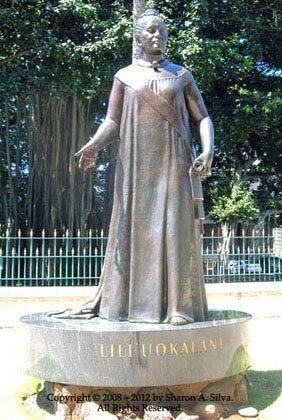 “Mahope mākou o Lili`uokalani, ke kuini i poni ‘ia no nā Hawai`i.” We support Lili`uokalani, the sacred anointed queen of the Hawaiian people and her eternal message of Onipa`a. Embodied in the following Hawaiian expression: E `onipa`a ana ka pono, `onipa`a me ka makehia (Let the righteous stand firm, steadfastness is necessary in order to achieve the hearts desire), Onipa`a echoes today as a continuing rallying cry for those Hawaiian citizens who seek the restoration of their cultural identity, heritage and Hawaii’s native rights to sovereignty. 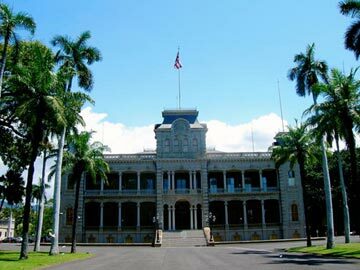 In 1993, 100 years after the overthrow of the soverign Kingdom of Hawai`i, President Clinton signed a Congressional Resolution – Pubic Law 103-150 in which the United States government formally apologized to the Native Hawaiian people. E `onipa`a ana ka pono, `onipa`a me ka makehia.” Hawaiian Dictionary, Revised and Enlarged Edition, Pukui and Elbert, University of Hawaii Press, 1986, Print. Copyright © 2012, Wendell P.K. & Sharon A. Silva. All Rights Reserved.